The highly productive cattle property Mirradong, in NSW’s Riverina, has sold for $6.2m. 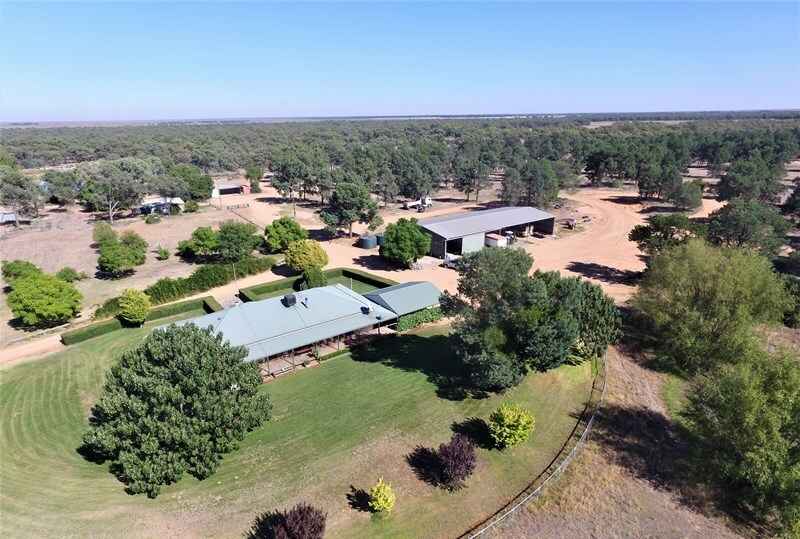 THIS week’s property review includes this wrap-up of recently completed sales, and a separate article on interesting recent cattle property listings across the country. The highly productive cattle property Mirradong, in New South Wales’ Riverina, has sold for $6.2m. The blue ribbon grazing property, pictured above, spanning 673ha with an estimated carrying capacity of 11,000DSE, is located 50 mins from Wagga Wagga. Despite spirited bidding from seven registered buyers, the picturesque property failed to sell at auction and was passed-in at $5.7m. Oscar Freeman from Miller & James Real Estate subsequently negotiated with three interested parties and sold Mirradong in less than a week to a local family seeking expansion. “The $6m to $8m price expectations were dampened by dry seasonal conditions, however it was still a very good result given that nothing of that size has sold for a very long time in that tightly-held Adelong region,” he said. It is the only the second time in 100 years that Mirradong has changed hands. The property was originally held by the Arragon family and for the last six years it has been owned by Richard and Bernadette Cameron who have decided to return to southern Queensland to expand their cattle operations. Earlier, Mr Cameron told Beef Central that Mirradong was a gem of a property owned only once in a lifetime. Mr Cameron said Mirradong would never run dry of stock water. The Camerons have also installed a new water system ensuring every paddock has a reliable supply, as well as renewing most of the fencing. Windemere, the highly productive cropping and grazing opportunity in NSW’s south west Riverina, has sold to the Santo family from Broken Hill for $3.55m. 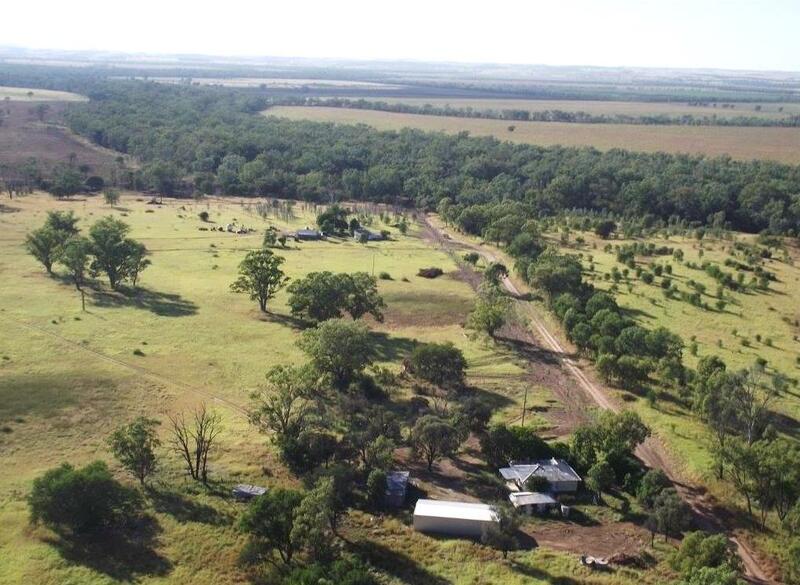 The 1391ha Booroorban property, pictured above, located 52km from Hay and 75km from Deniliquin, has been owned by John and Vicki Stephens for more than 20 years. It was offered via an expressions of interest campaign by Elders and Inglis Rural Property which closed in early May. The country is generally flat, open country with fertile heavy chocolate brown soils with strong water holding capacity. Scattered gum country along the West Coleambally Channel system (which traverses the property) provides excellent livestock shelter. Windemere is described as excellent low input sheep country and is rated to carry 1500 DSE with opportunistic cattle and sheep trading when seasons permit. Matt Horne from Elders Deniliquin said while the property can produce a wide range of commodities, the Santos plan to use Windemere to finish their cattle and sheep, as well as grow fodder crops and irrigated improved pastures. “The vendors and purchasers were extremely happy with the outcome, which was slightly above price expectations. 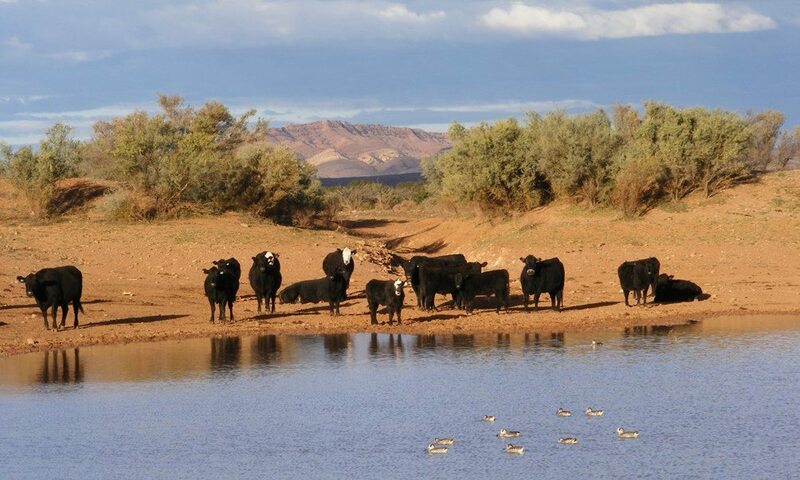 Contracts have finally exchanged for the 154,000ha Beltana Station in South Australia’s picturesque Flinders Ranges. The historic property, located 506km north of Adelaide, exceeded expectations when Elders sold it under the hammer in October last year for $8.4 million. Far north pastoralist Andrew Doman of Yadlamalka Station purchased the property from the Ragless family who will remain on the neighbouring Puttapa Station, which they have held for four generations. Beltana features range country to undulating bush country, through to soft sand-hill cattle country. It has well-developed water points, extensive plant and equipment, a 700 head Angus cattle herd and a 6000 head Dorper sheep flock. Its rich history includes expeditions made by Ernest Giles, as well as the importation of camels by Sir Thomas Elder into South Australia which enabled remote areas of Australia to be explored along with transport that assisted with the overland telegraph line. Today, Beltana Station operates as a fully working sheep and cattle station. It is not known whether the new owner will continue to offer accommodation and operate the café and restaurant. A district record was paid at auction for Blackall’s Fairlea, which was offered for the first time in 100 years. The 2570ha grazing property features well developed Gidyea and Leopardwood country and is safely watered by dams and bores. Selling agent Des Cuffe from Elders described the country as punching above its weight with heavy stands of Buffel and Mitchell grasses. Fairlea sold for $2.3m or $888/ha to brothers Michael Barron from Roma and Paul Barron from Cooyar – who hold country in the region and wanted to increase their holdings. Retiring Fairlea vendors Les and Cathy Wheelhouse failed to sell their second 13,305ha Blackall district grazing property Selvister & Linden at auction. It is now being offered for private sale by Elders (see separate story). A northern New South Wales family has purchased the well grassed Taroom property Loch Craig at auction for $4.925m ($3446/ha). 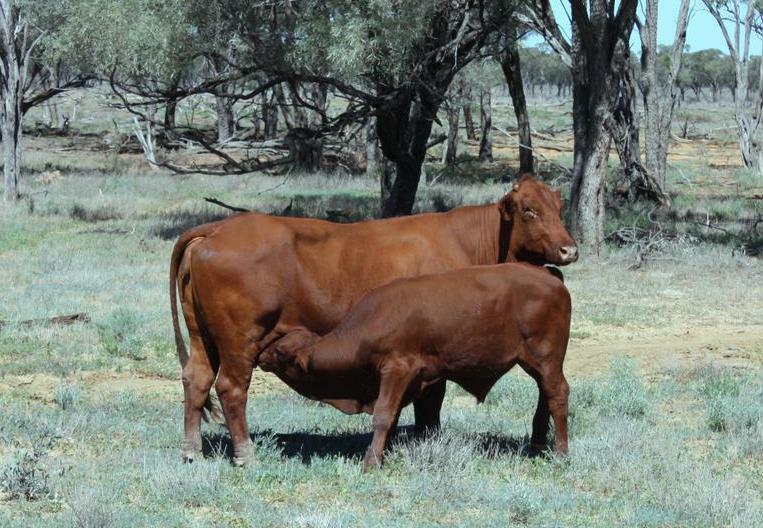 The 1429ha tick free operation was offered bare with a big body of feed, including Buffel and natural pastures, for immediate stocking. A feature is the large frontages to both the Dawson River and Palm Tree Creek, with further water supplied from permanent waterholes, six dams and a spring. The country is mostly undulating Brigalow, Bottletree, Belah and Softwood Scrub falling to fertile Dawson River Flats. Sixty-six hectares of the Dawson River flats have been farmed and are currently fallowed with further areas of cultivations naturally returned to grass. Darryl Langton from Landmark Harcourts said Loch Craig, which was offered on behalf of the estate of Phyllis Whyte, was a very strong sale.